Solero® Parasols - Quality that stand the passing of time. Quality that stands the passing of time. Be surprised and inspired by the countless possibilities and discover that sustainable quality doesn’t have to be all that expensive! We design and trade custom parasols for both private and commercial purposes. Vital to make your outside complete and to make your guests feel at home on your terrace. 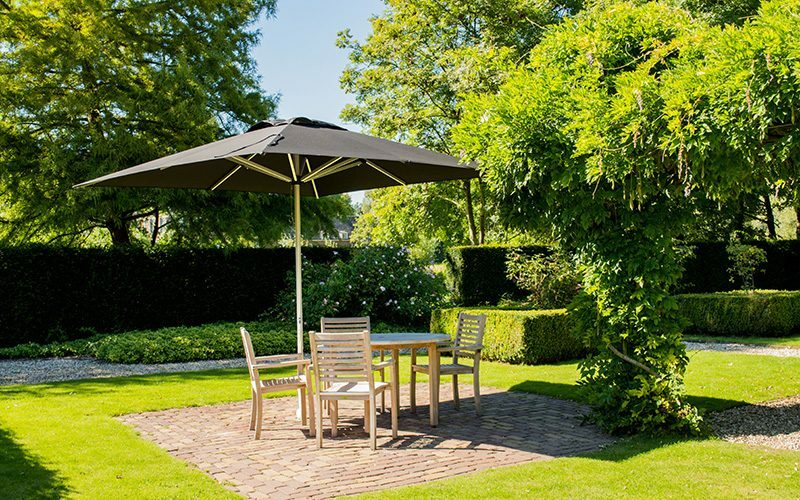 Turn your garden in a luxury outdoor living space with our fade resistant parasols. Solero designs specialised cantilever parasols. Perfect above a dining table, or lounge set. Solero established in 2004 in the Netherlands. As a family business ourselves, our mission is to bring family and friends together under our parasols. Service and sustainable quality are our key values. 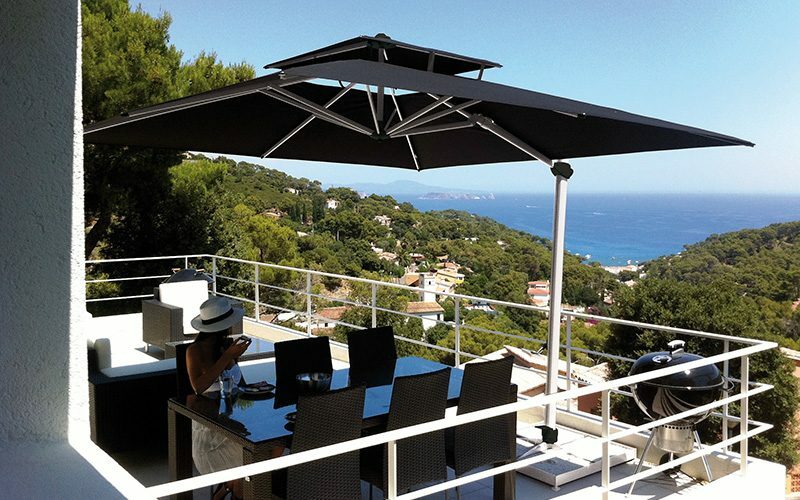 Our parasols are firstly meant to protect against the sun, and to create a comfortable outdoor living space. 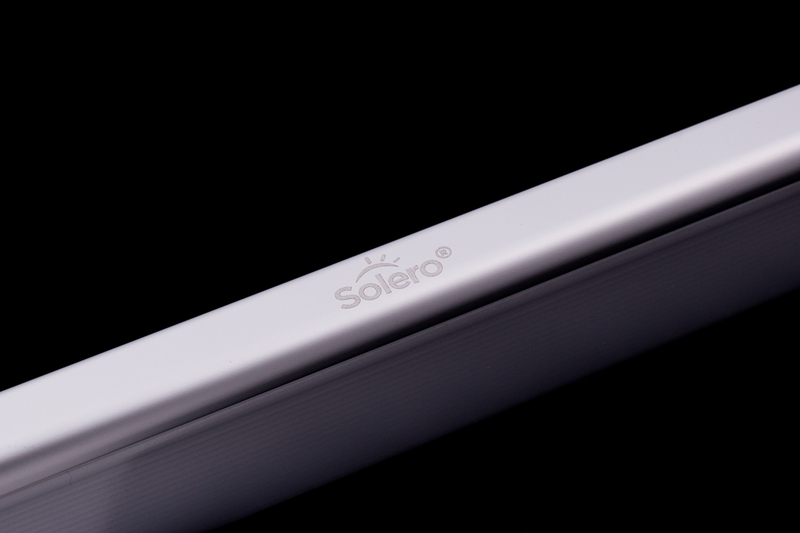 But Solero also develops lighting and heating for your parasol. With lighting and heating you can extend you summer evening under our parasol. 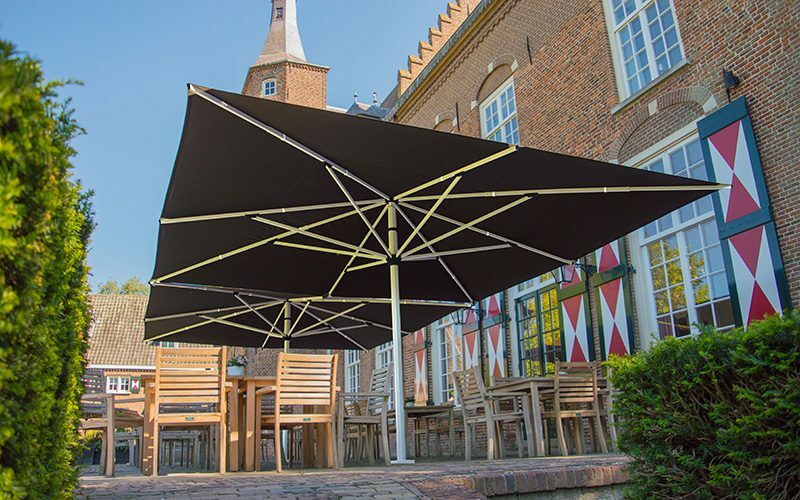 The Solero Basto Pro is our strongest, and wind resistant commercial parasol. 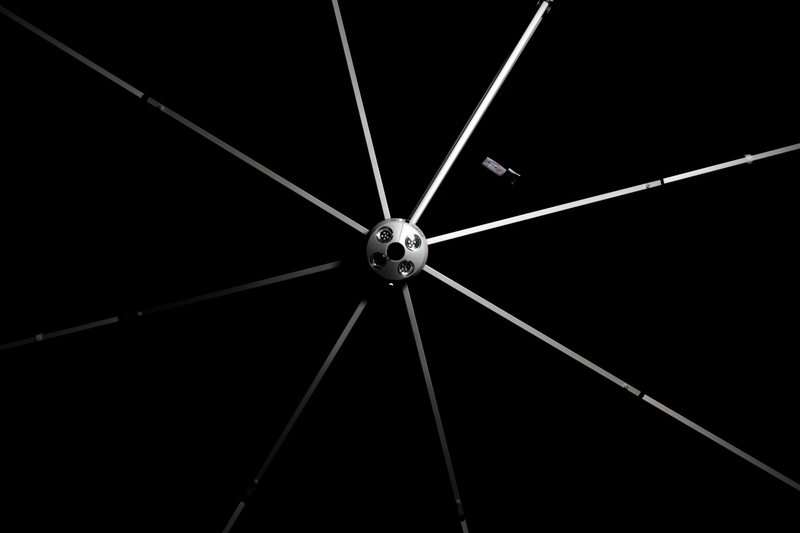 This parasol is available in 500×500 or 400x400cm, and can withstand wind speeds up to 7 Beaufort. 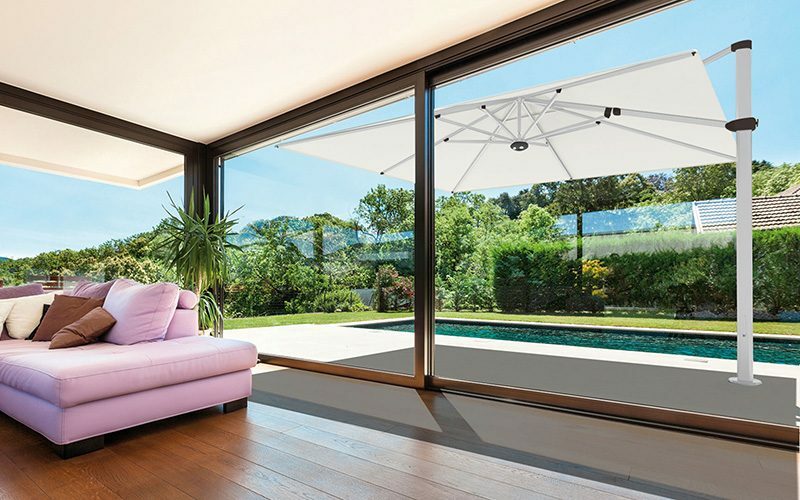 The Solero Palestro Pro is the largest cantilever parasol available. The 400×400 or 400x300cm rotable, and tiltabe canvas ensures everyone can enjoy a space in the shadow.